This one- or two-day course aims to help the planning and creation of effective marketing Communications, with a focus on practical exercises and challenges. 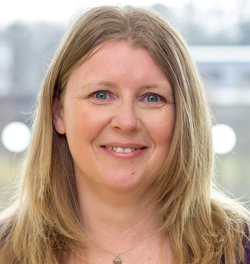 Sharon Steele, marketing and communications manager at First Ark Group, recently took the course. "First Ark is a social-impact business and our challenge is to instil marketing in the culture of our organisation. The masterclass was custom-designed to motivate and equip our marketing communications team to raise its game and win colleagues’ hearts and minds. Many in marketing tend to work in siloed tactical roles, for example website design. This masterclass helped everyone see the bigger picture. It gave us the confidence and skills to ask penetrating questions and ‘push-back’ to colleagues commissioning work so our team really could make a difference. In turn, this has enabled our colleagues to appreciate the benefits of marketing and what it can do, and one year on we’ve made terrific progress. Everyone in the team was challenged and inspired in different ways, due to their different levels of prior marketing experience. The group exercises were stimulating and fun as everyone worked together and under time-pressure to a common end. The main overall benefit was the common understanding, language and way of thinking it gave everyone. This has helped us work better together and share and solve problems. The creative exercises were more in our comfort zones, though not something we do collectively. The module on metrics was most challenging. This covered some detailed aspects of planning often undertaken by agencies. While more daunting for junior team members, it gave the more experienced a way of thinking to set and request budgets, and manage expectations on what can and cannot be achieved with the budgets given. Although it was an investment in time having the whole team out of the office together, it was value for money and helped with team-building, too. Courses like this, delivered by marketing experts who have a wider view of the marketing world, provide a cocktail of support, challenge and ‘upskilling’, which help drive the changes you’re trying to make." 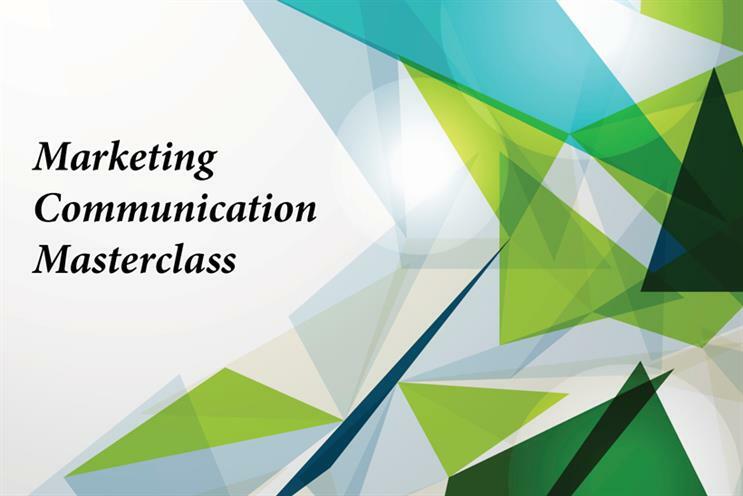 The Marketing Communication Masterclass is designed and delivered by experienced marketing directors, consultants and writers of The Marketing Director’s Handbook. It is aimed at individuals with a few years’ marketing communications experience, who want to gain strategic skills to make the next step. Masterclasses can be tailor-made for groups of marketers in one organisation to improve team working, as well as boost all-round strategic marketing and communications effectiveness. The masterclasses run over one or two days, with optional modules covering media planning, digital and measurement.